Today we welcome picture book illustrator, Jennie Poh and her new book MAY I COME IN? by Marsha Diane Arnold (Sleeping Bear Press, Mar. 15, 2018). Enter to win a copy! 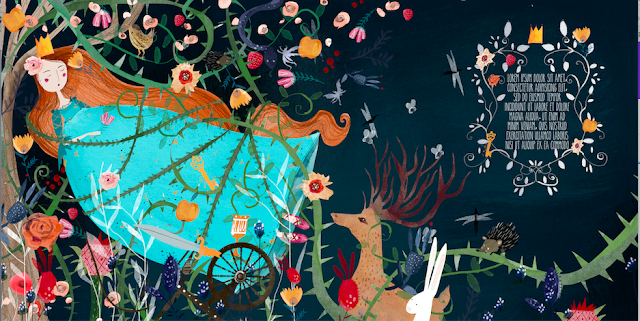 After my degree in Fine Art I signed to my agency Bright where I began illustrating greeting cards and stationary. After a few months I landed my first publishing project illustrating a pirate book. It all started from there really. Congrats on your new book, MAY I COME IN? 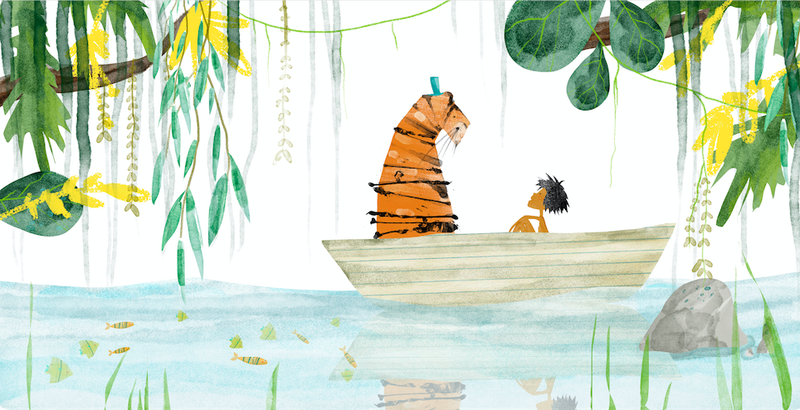 How did you approach illustrating this story? Thank you! I wanted the audience to enjoy the depth and layouts of the illustrations, and for each scene to invite them in. 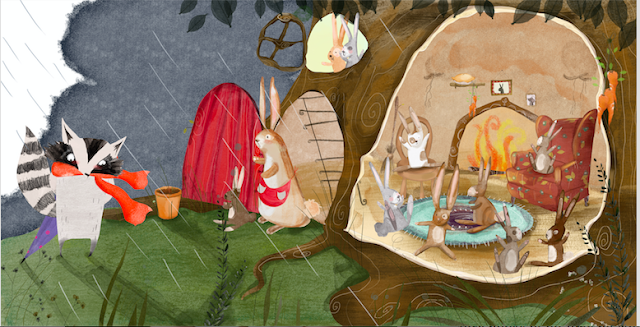 For example, the interior of rabbit’s house is so cosy, I think if I was passing by it I would want to immediately stop in. I’m currently working on a book about a porcupine, and of course some other personal pieces for my portfolio. I feel a deep connection to nature, animals and the countryside. Sometimes if i’m feeling uninspired or stuck all I need to do is to walk in the fields where i live. I also find inspiration in my daughters and two marmalade kittens! What is the best advice you would give to aspiring illustrators? Believe in yourself and don’t take no for an answer. Be proud and love what you produce art wise. If you don’t it really shows. I have had moments in my career where I was producing artwork to keep others happy, thinking this is what they want to see. However while there is some truth to this you still have to be true to yourself as an artist. I love what David Bowie said, “I think it’s incredibly dangerous for an artist to fulfill other people’s expectations." 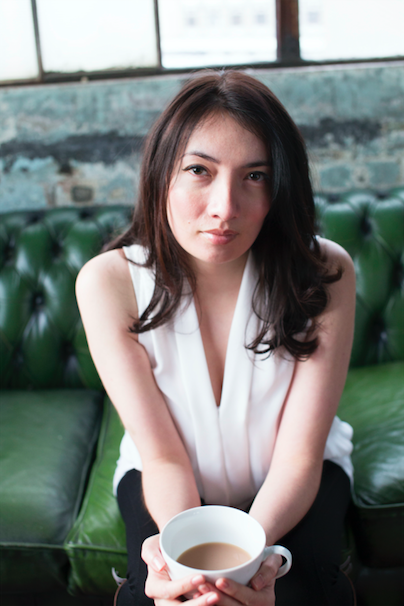 Jennie was born in London and spent her formative years in Malaysia. Upon returning to the UK the Norfolk countryside, conservation and nature heavily influenced her work. Jennie studied Fine Art at the Surrey Institute of Art and Design. She now lives in Surrey with two daughters. I love Jennie Poh's illustration style. I look forward to her new book. 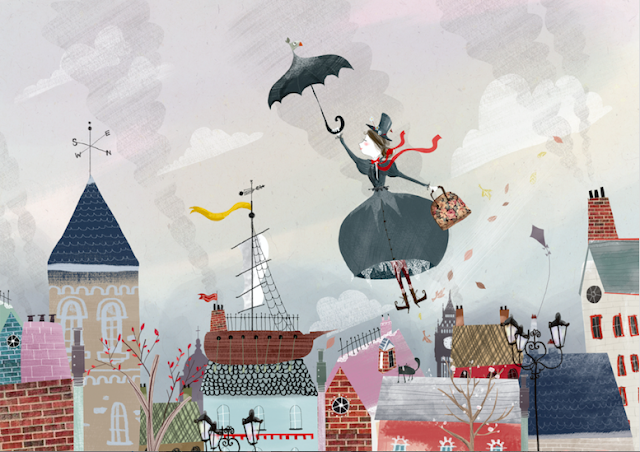 What a lovely illustrations! Congratulations on your book, Jennie! Your illustrations are lovely. I look forward to seeing more of your work in the future! 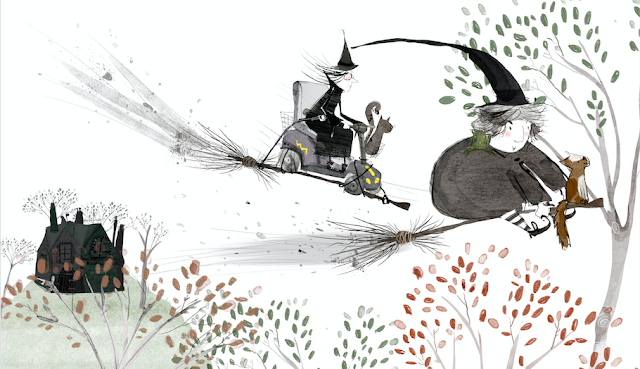 I love the witch illustration! 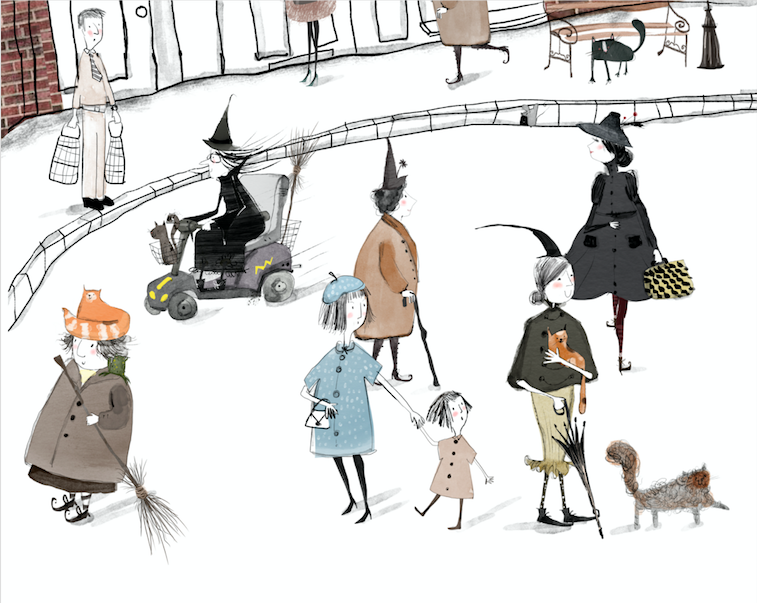 The witches have so much personality! Really cool illustrations! Thanks for sharing! Thanks for sharing today. Rabbit's house is a place I want to stay--so cozy and inviting. I enjoy the sense of motion I see in your art too. Your illustrations are intriguing. They make me want to find out more about what's going on. I love your illustrations! They're so whimsical. Thanks for sharing! I love the light and shadows in your illustrations. I definitely want to explore that rabbit's house! Very inviting! Love your artwork. What a treasure for young children to look at again and again!